Step up to the summit and let the view take your breath away… no one can say they’ve experienced the Pyrenees to the full without stopping off at the Pic du Midi. At 2877 metres, the panorama stretches out before you, from east to west over 300 km of mountain range. People have known about the Pic du Midi for a long, long time. The location it occupies is one on which history and nature have bestowed innumerable treasures. The quality of the air, the light and the atmosphere come together to make this the only place to live the real beauty of the Pyrenees range. You feel free and in control but at the same time humble in the presence of the majesty of the surroundings. Try the morning light – it has a sublime quality; no other moment in the day is as magical if you want to take in the summits of the mountains in the Pyrenees range, or even, far away to the north, the foothills of the Massif Central. Are you touring the south-west, the Midi-Pyrenees, or Aquitaine? Then you’re very close to the only summit in the French Pyrenees which is accessible by cable car. This iconic site dominating La Mongie and the Col du Tourmalet is not far from Lourdes. 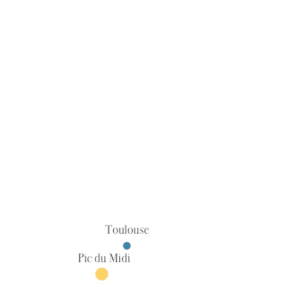 It is very much a part of the heritage and the history of the region, and is one of the Grands Sites de Midi-Pyrénées. Its position in front of the main mountain range makes it the most beautiful natural balcony in the Pyrenees. The ride up by cable car is an adventure in its own right. Children from as young as three years old can experience the high point of their holiday as they make the dramatic ascent to 2877 metres in 15 minutes. And once you’ve got to the top, as soon as you get over the initial impact of that astounding view, take time to discover the museum. Like real explorers, take your children on a trip through the magical history of the Pic du Midi. 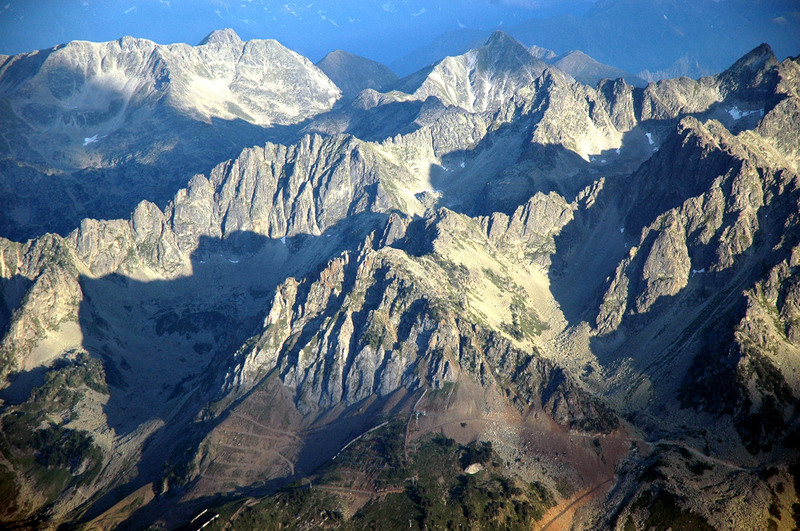 A family adventure – that’s the Pic du Midi, as it reveals its wonders to young and old alike. Walk in an astronomer’s shoes and really discover the night sky. This is a moment to experience with all the family, with children from the age of six welcome. Marvel at the dramatic sunset then touch your dreams as you contemplate the galaxies, the clusters of stars and the planets through a lens… or even with the naked eye. Each night is unique, choose yours ! With reservation only. The experimentation area invites you to experience the human and scientific adventure which has made the Pic du Midi. You are entering a world-renowned site of historic and scientific importance. This is when you realise what it must have taken for man to come up with the idea of building an observatory with nothing more than men and mules to carry the materials up here. On your visit to the museum, the images of the important moments in the history of the Pic du Midi will unfold before you, along with accounts of climate events and nightscapes. The history of the Pic du Midi, a legend of the Pyrenees, awaits.